Pale salmon orange color. 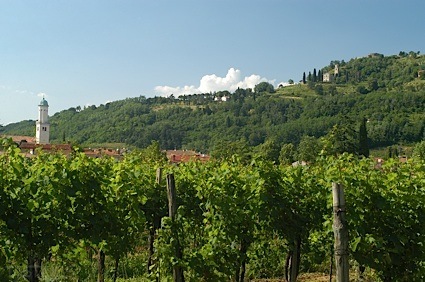 Aromas and flavors of cantaloupe in syrup, lime pound cake, honeysuckle, and concord grape jam with a supple, crisp, fruity light-to-medium body and a sleek, medium-length finish with no oak flavor. A juicy everyday pink sparkler with a crowd-pleasing style. Bottom Line: A juicy everyday pink sparkler with a crowd-pleasing style. 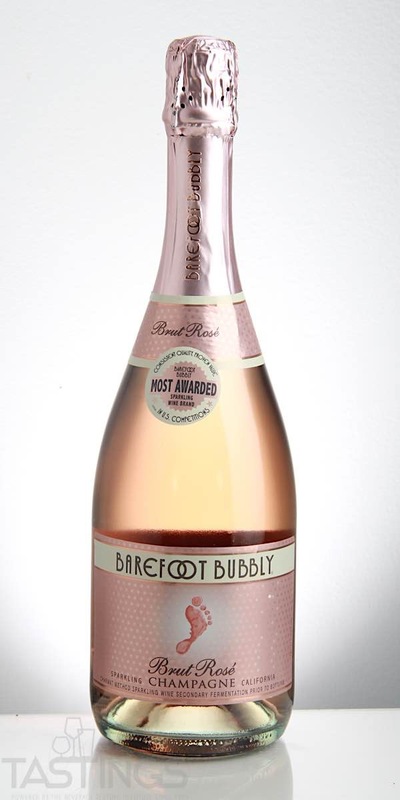 Barefoot Bubbly NV Sparkling Brut Rosé , California rating was calculated by tastings.com to be 87 points out of 100 on 5/14/2018. Please note that MSRP may have changed since the date of our review.